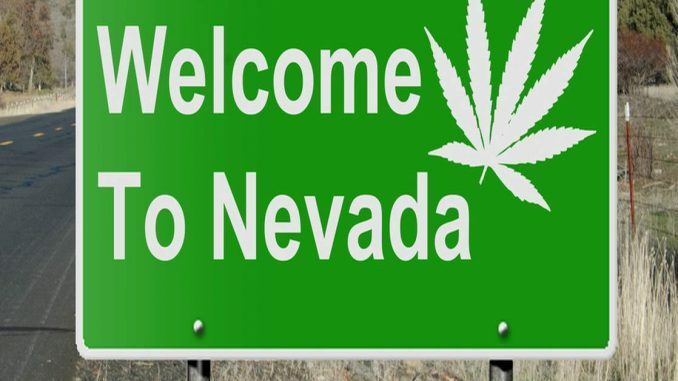 At the stroke of midnight on Saturday, Nevada became the fifth state in the United States to allow citizens to purchase and consume pot for recreational use. People aged over 21 can buy up to an ounce of marijuana at any one time and consume it in their homes as long as they have a valid ID. 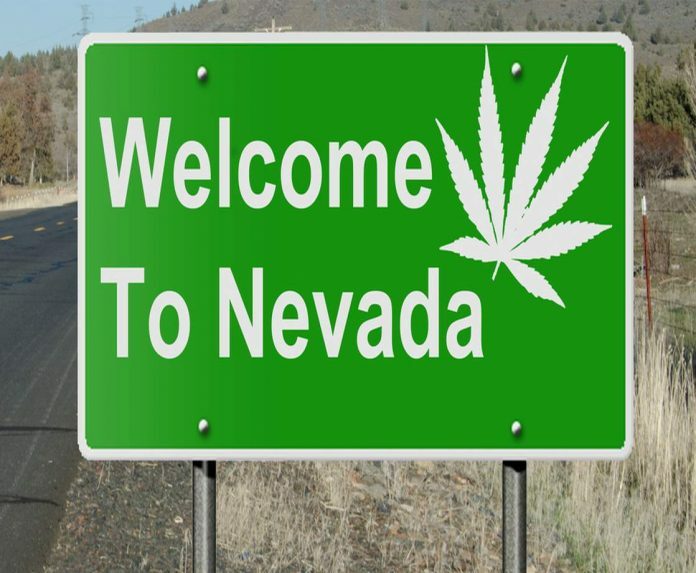 Independent.co.uk reports: The millions of tourists who visit Nevada cities every year are expected to make nearly two of every three purchases from retailers, who began selling pot early on Saturday morning. Hundreds of people lined up at Essence Cannabis Dispensary on the Las Vegas Strip and cheered as the doors opened just after midnight. Dispensaries worked furiously to prepare for the launch, stamping labels on pot products, stocking up their shelves, adding security and checkout stations, and announcing specials. Voters approved legalisation eight months ago, making this the fastest turnaround from the ballot box to sales in the US. Colorado, Oregon, Washington and Alaska also allow adults to buy marijuana, which is still banned by the federal government. Marijuana smokers will still face fines of up to $600 if they light up in public places, including casinos, bars, restaurants, parks, and concert halls, and driving under the influence of the drug remains illegal. There are also restrictions on advertising. WHERE CAN PEOPLE LIGHT UP? Only in a private home, including yards and porches. While it may be legal to stroll down parts of the Las Vegas Strip with your favorite adult beverage, the same doesn’t apply to pot. It’s prohibited in casinos, bars, restaurants, parks, concerts and on U.S. property, from national forests to federally subsidized housing. While anyone who is 21 with a valid ID can buy up to an ounce of pot or one-eighth of an ounce of edibles or concentrates, using it in public can get lead to a $600 ticket for a first offense. Nevada sales should eventually exceed those in Colorado, Oregon and Washington state because of the more than 42 million tourists who annually visit Las Vegas. Regulators anticipate 63 percent of customers will be tourists.